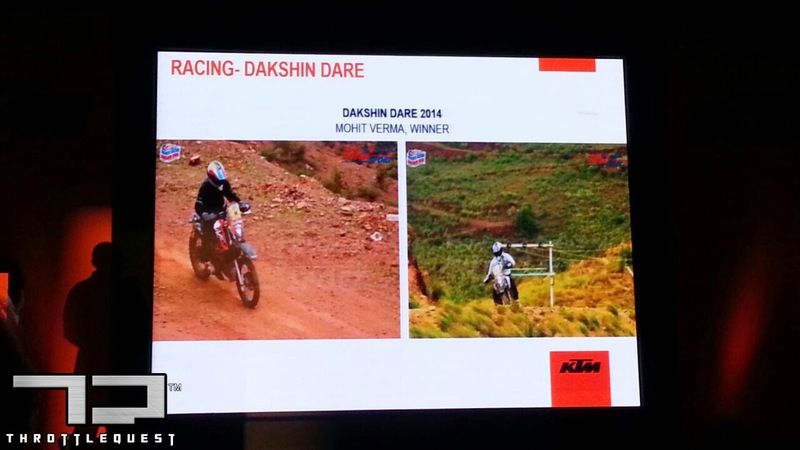 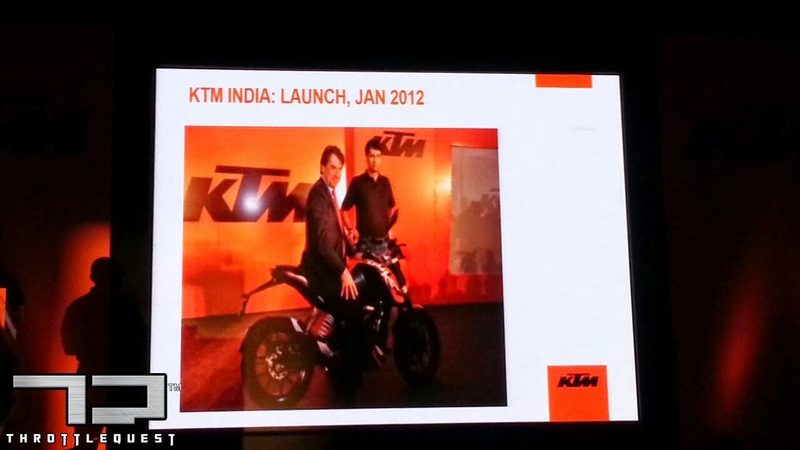 Today, the 9th September, 2014 is a BIG day as far as the Motorcycle fraternity in India is concerned. 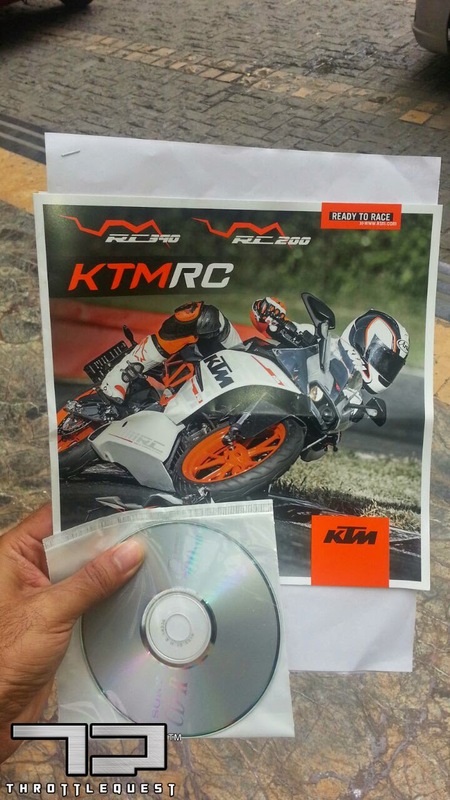 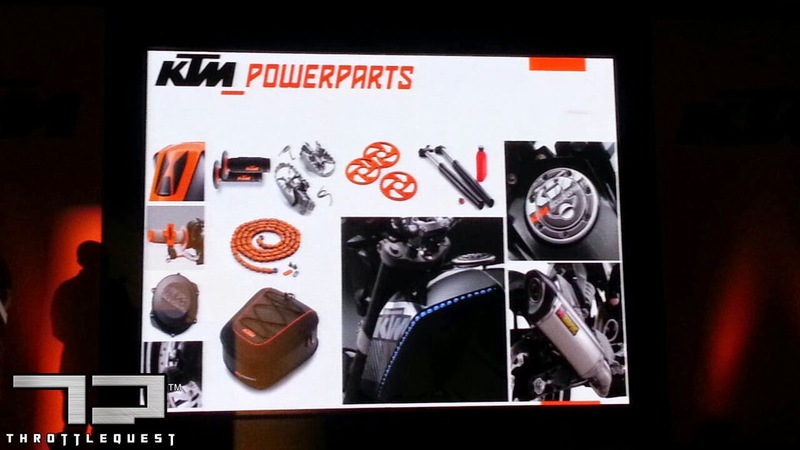 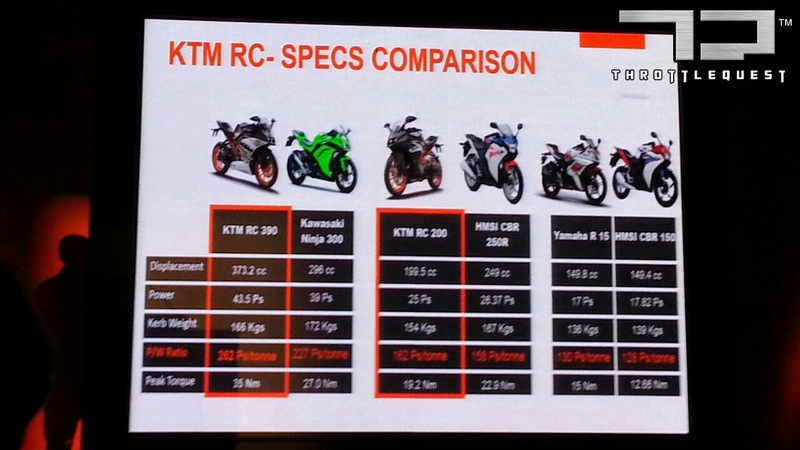 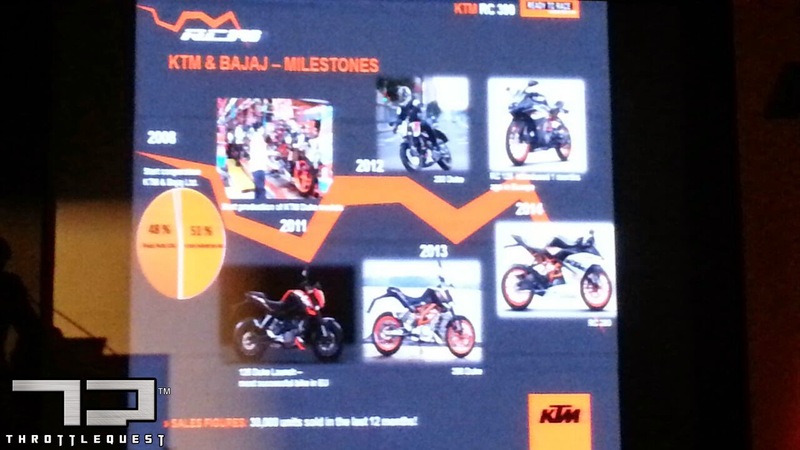 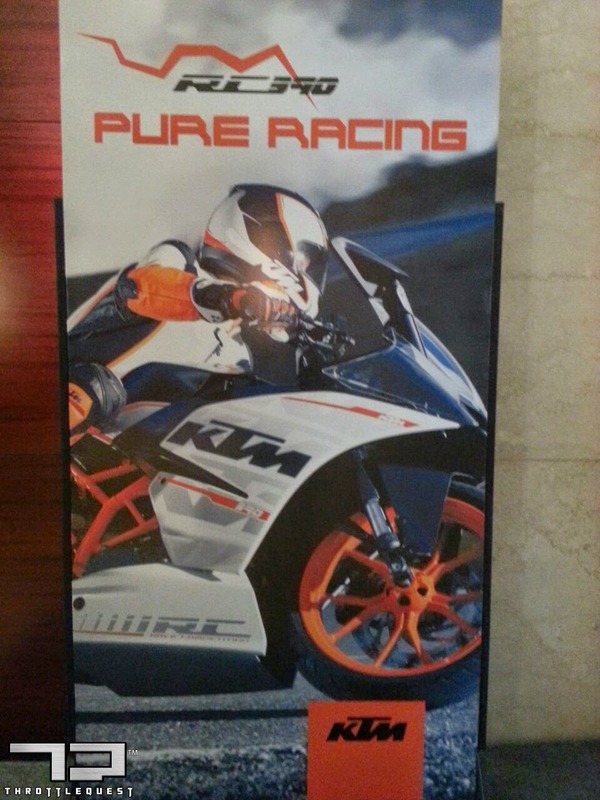 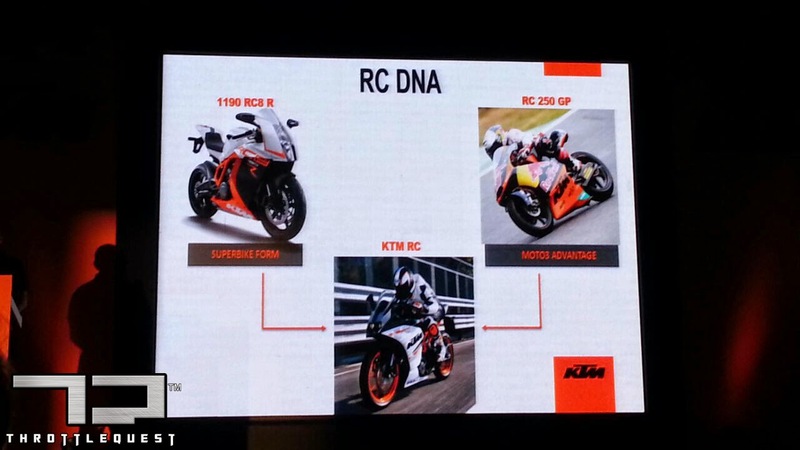 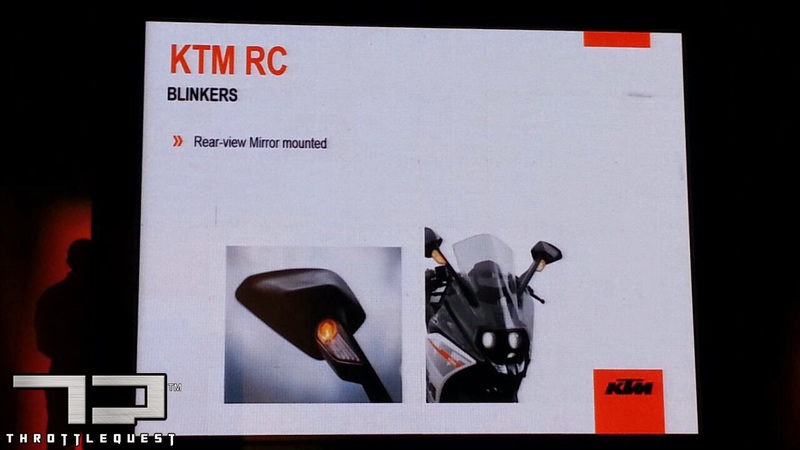 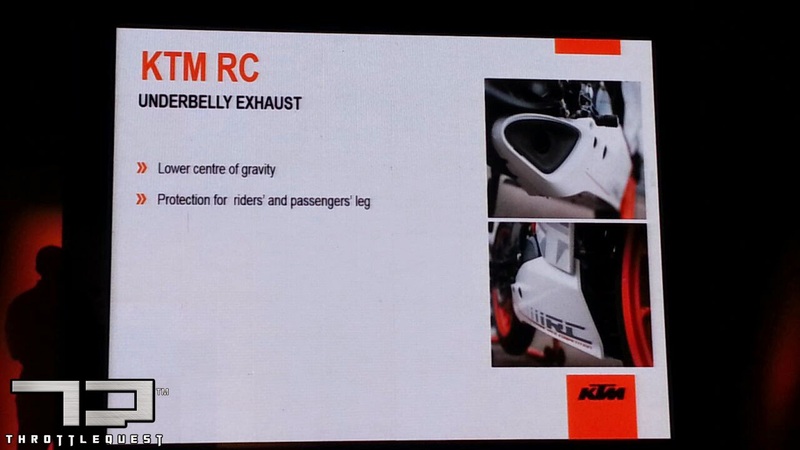 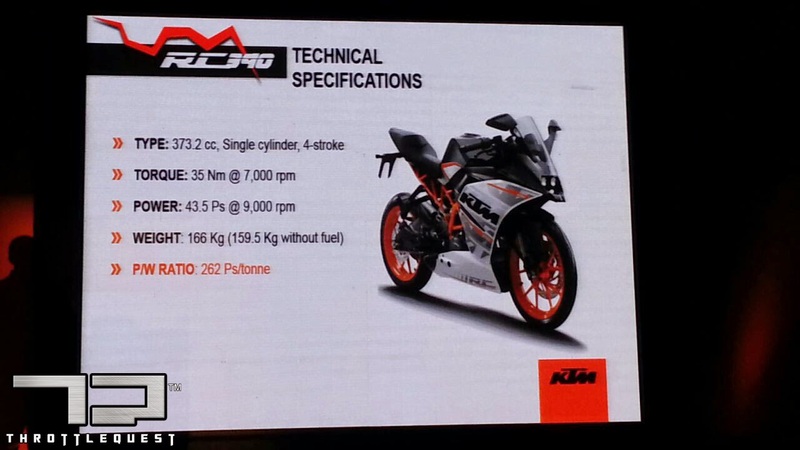 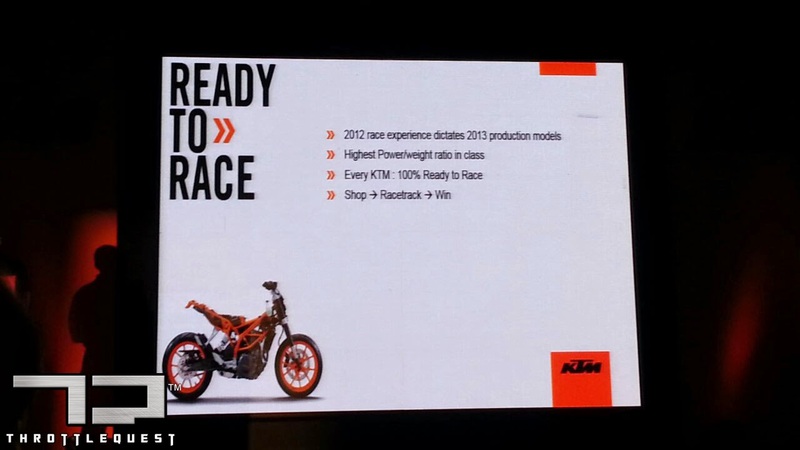 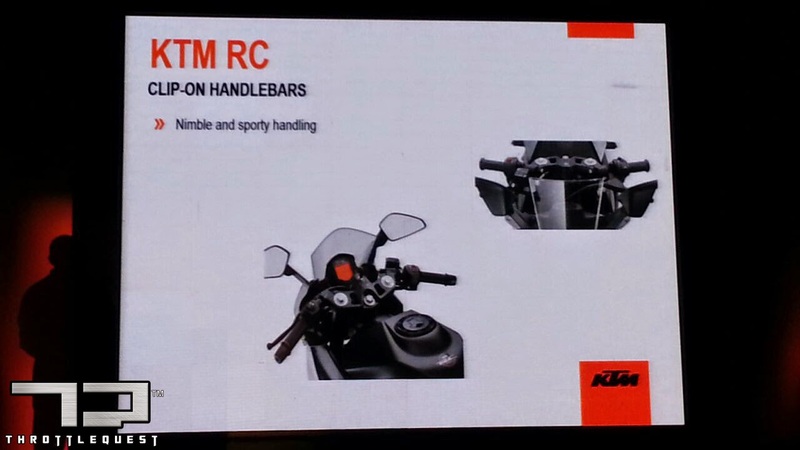 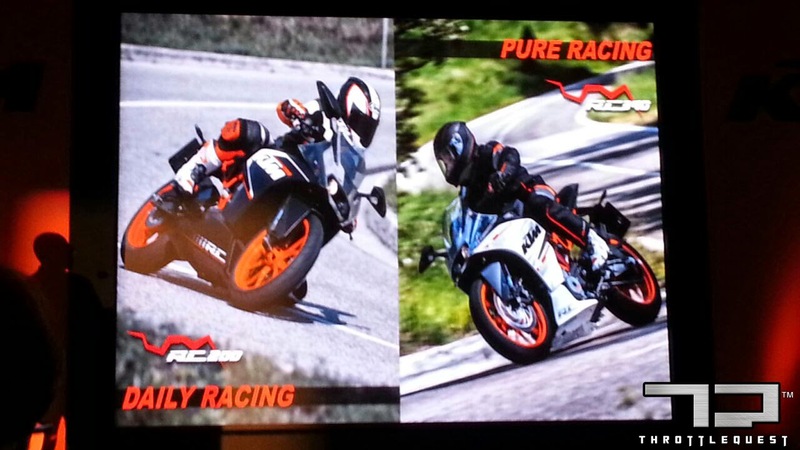 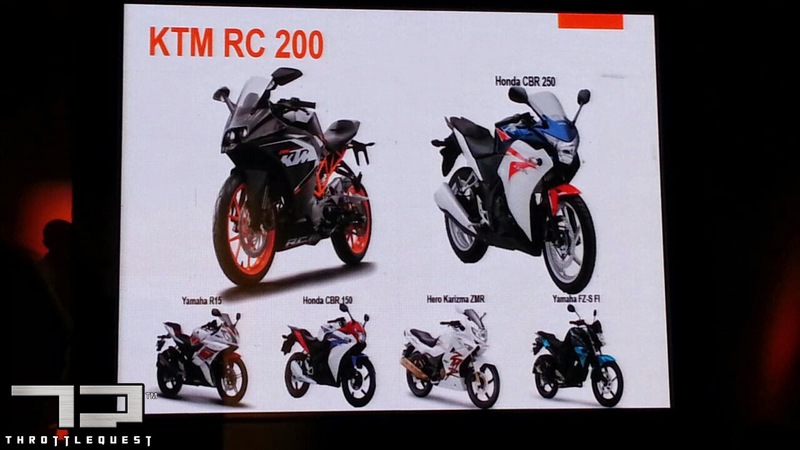 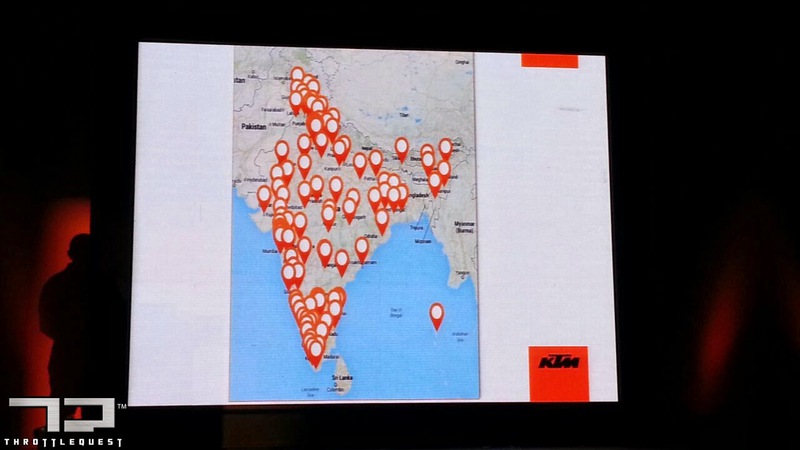 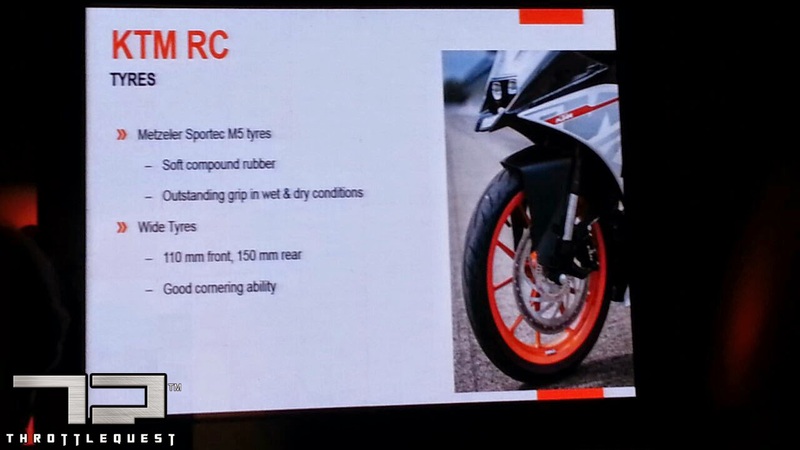 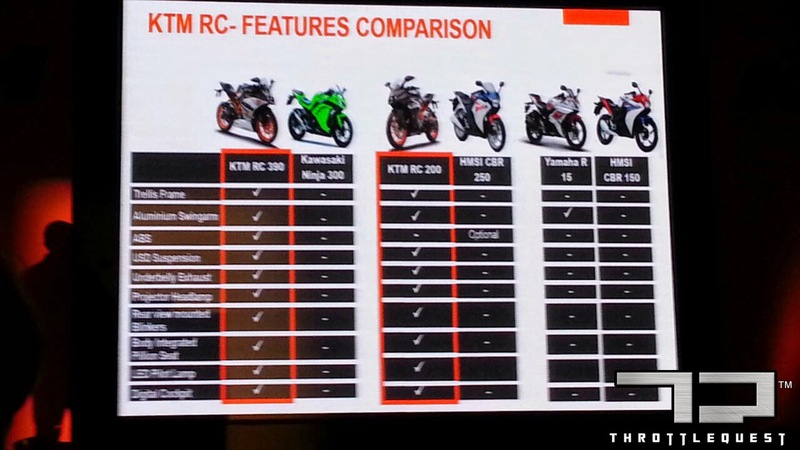 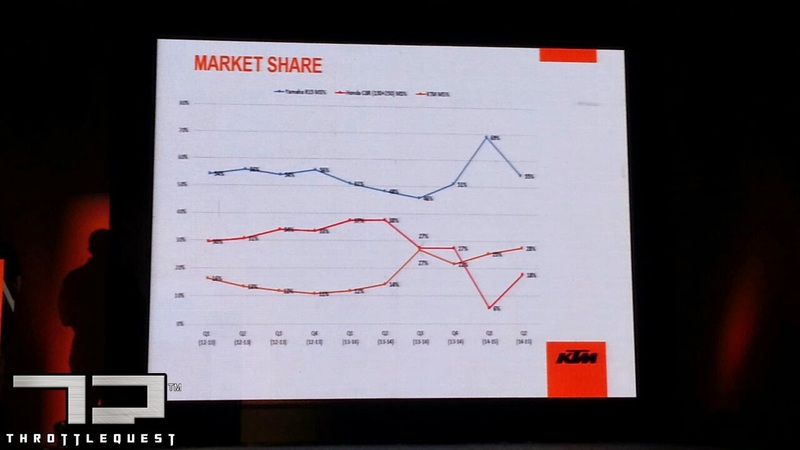 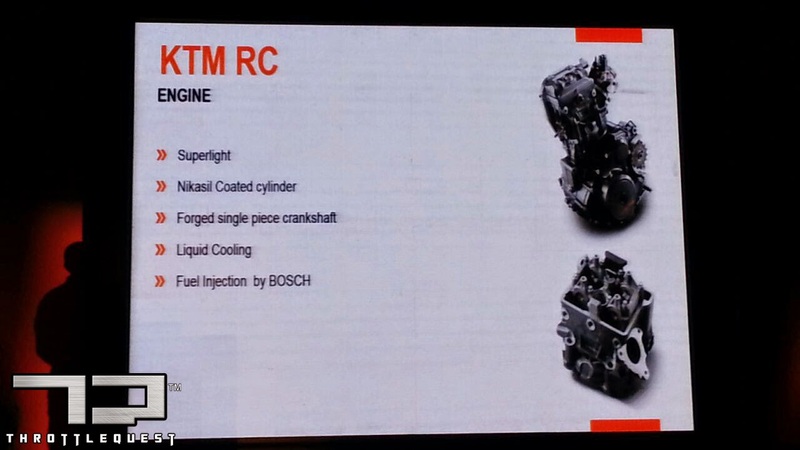 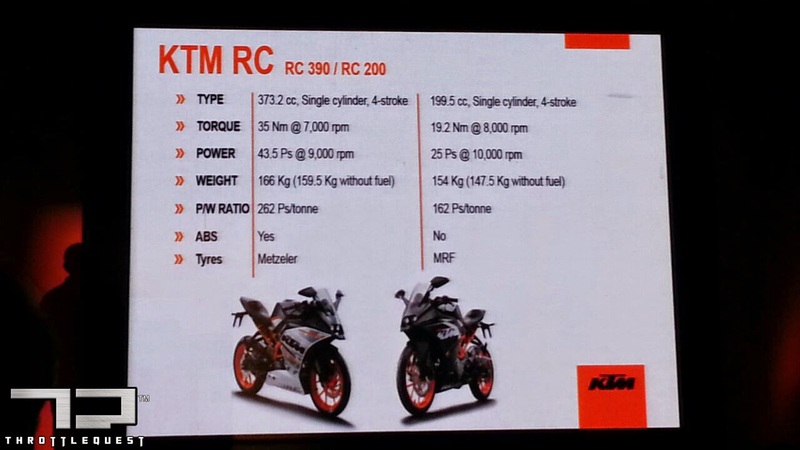 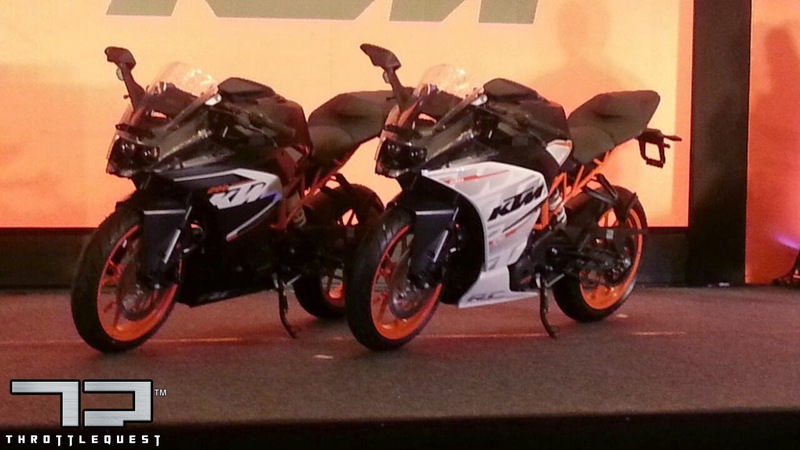 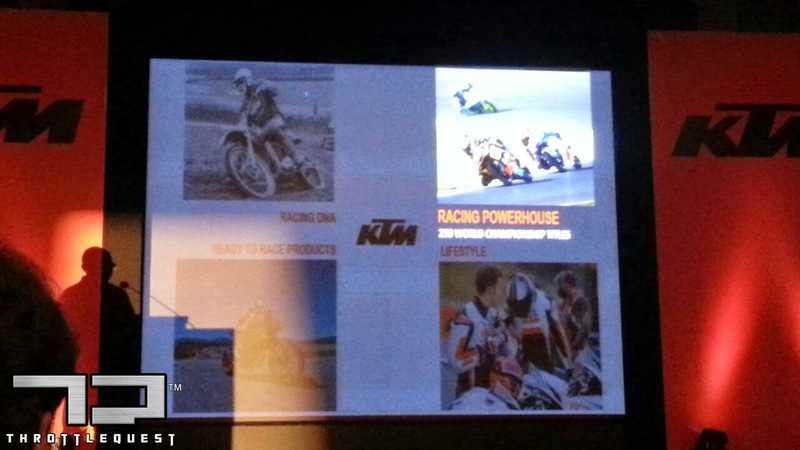 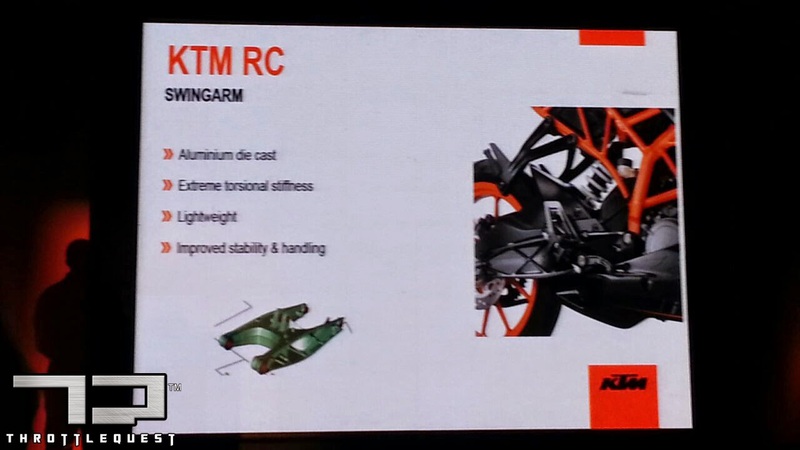 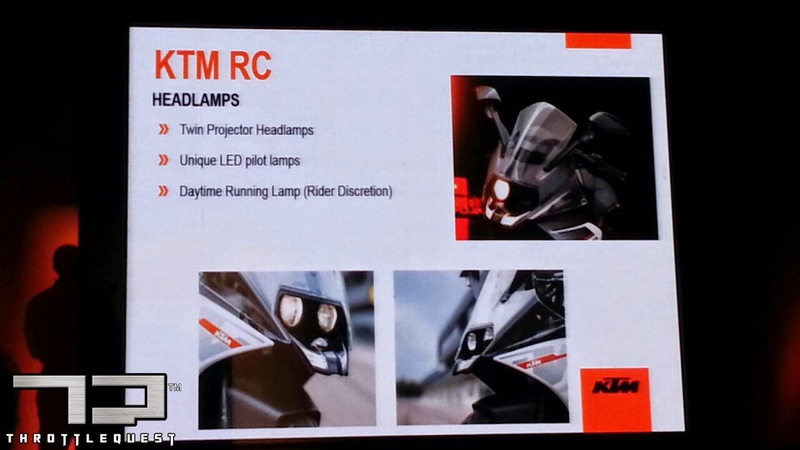 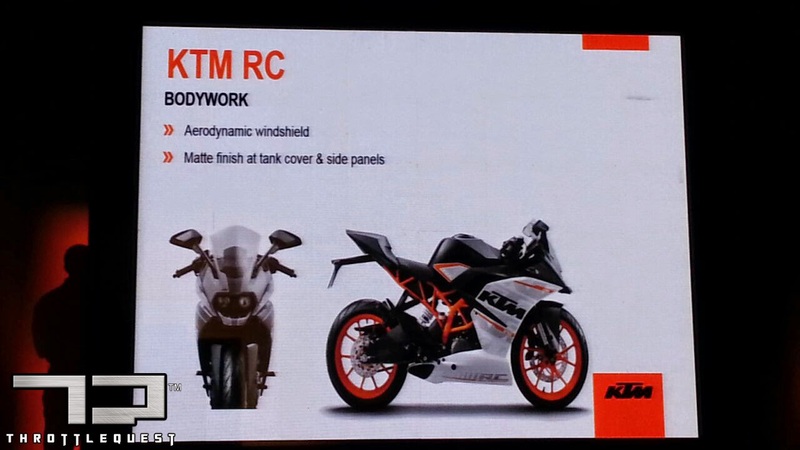 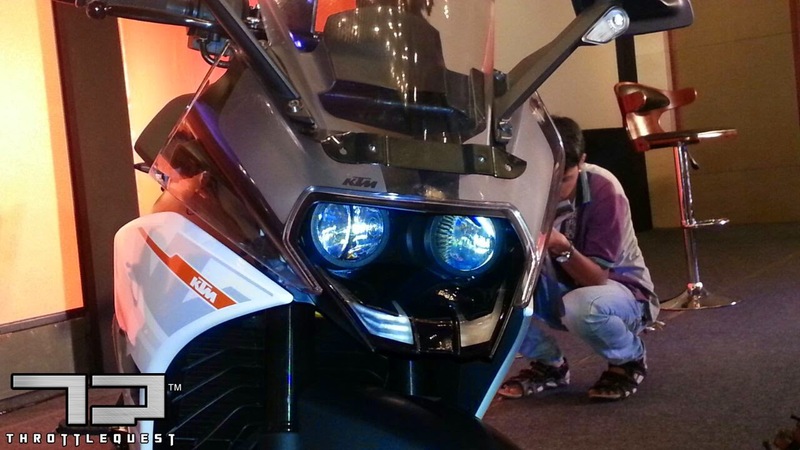 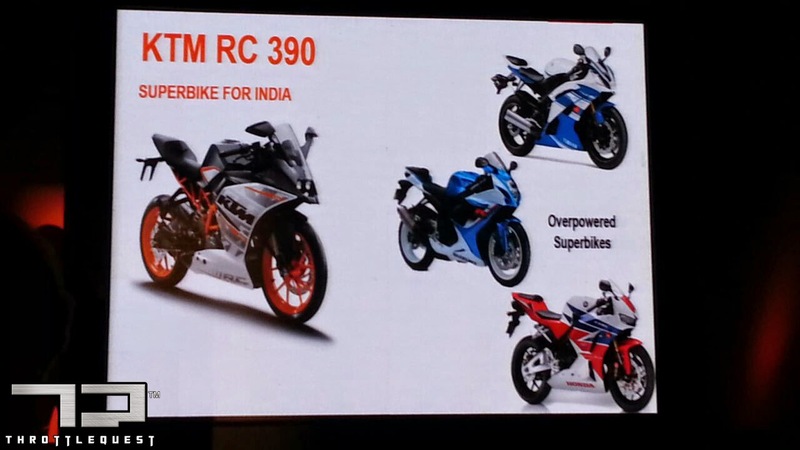 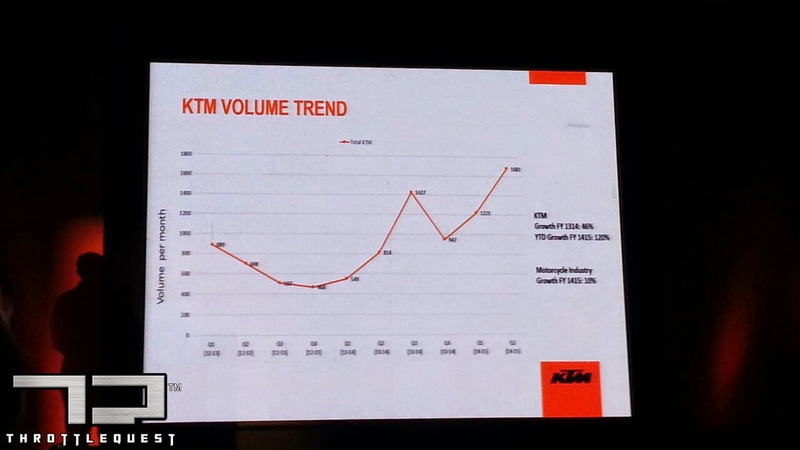 Today, KTM officially gives us the KTM RC 200 and the KTM RC 390. 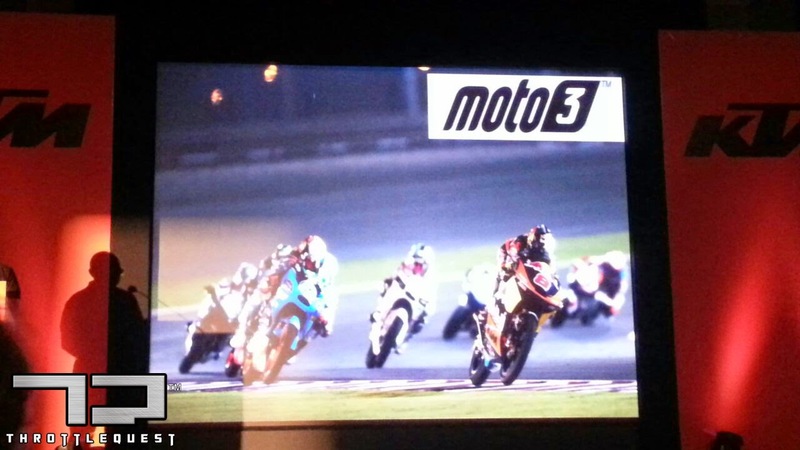 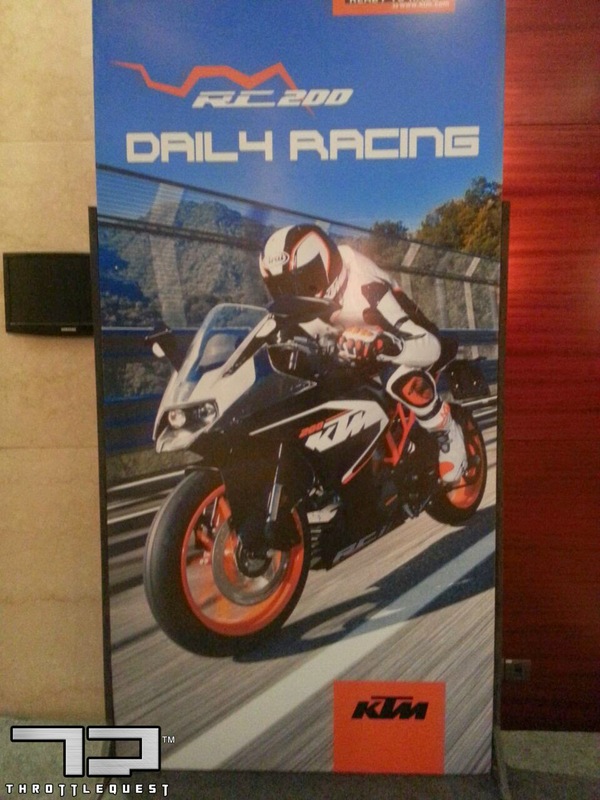 ThrottleQuest is right there at the event, and we would be bringing you the action as it unfolds. 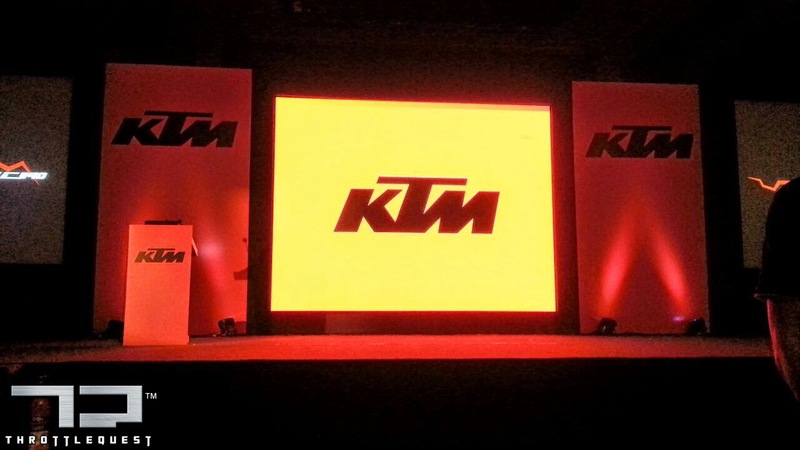 The event is about to start in a few moments, so sit back and enjoy. 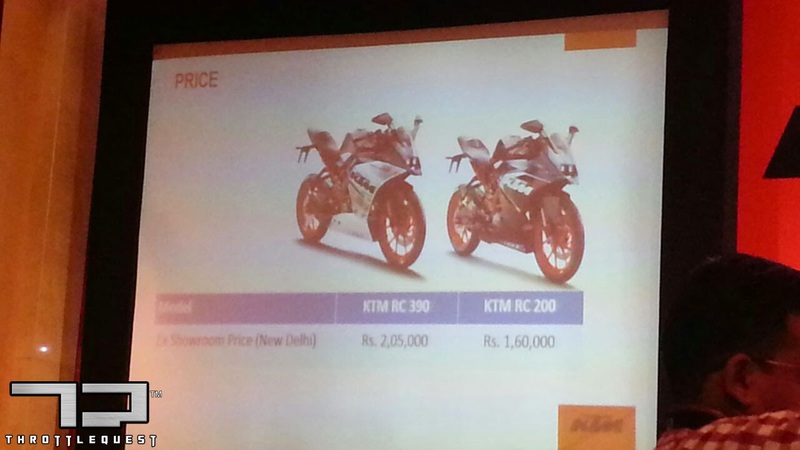 Is that a killer price or IS THAT A KILLER PRICE!! 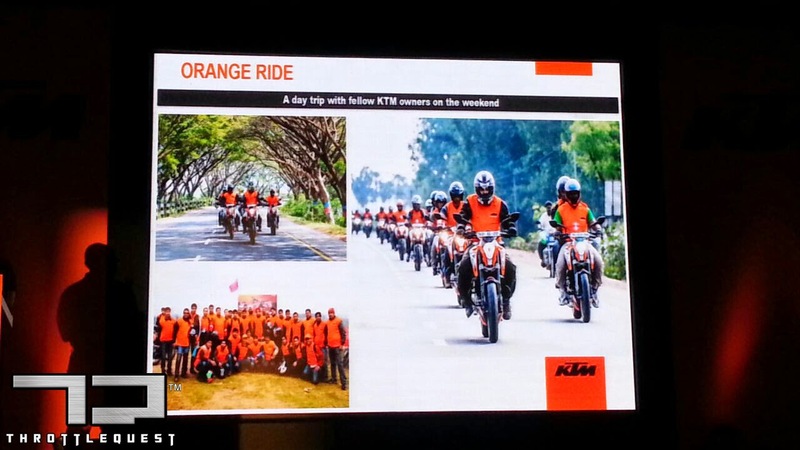 The nation is painted in Orange.. the kind of Orange we totally love!! 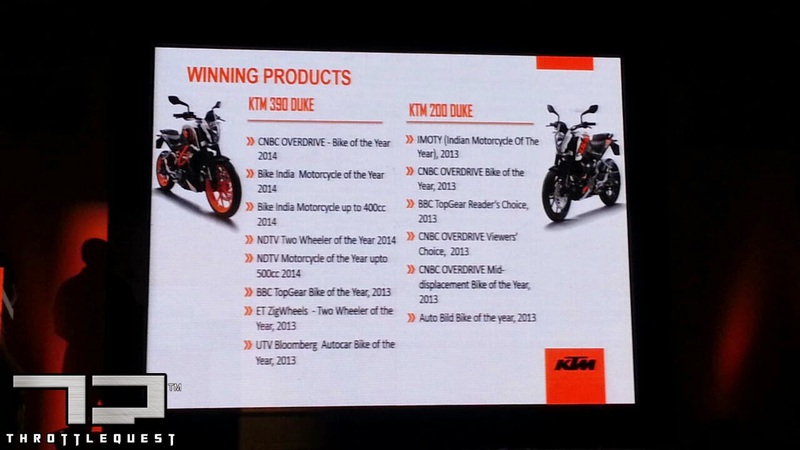 What an event... what a day it has been. 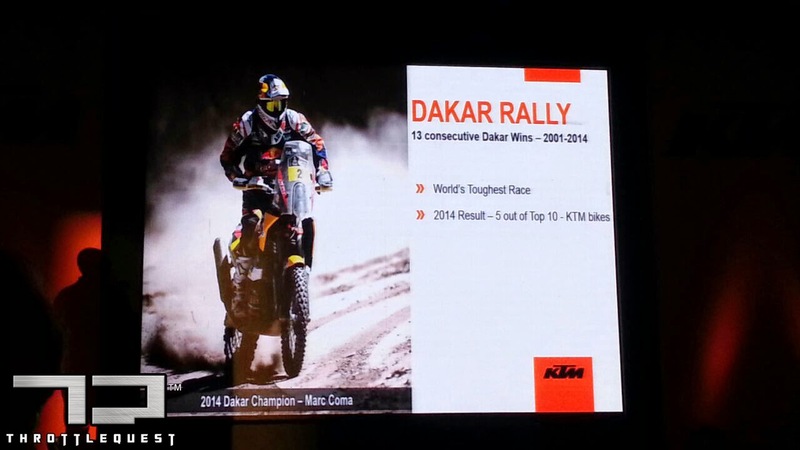 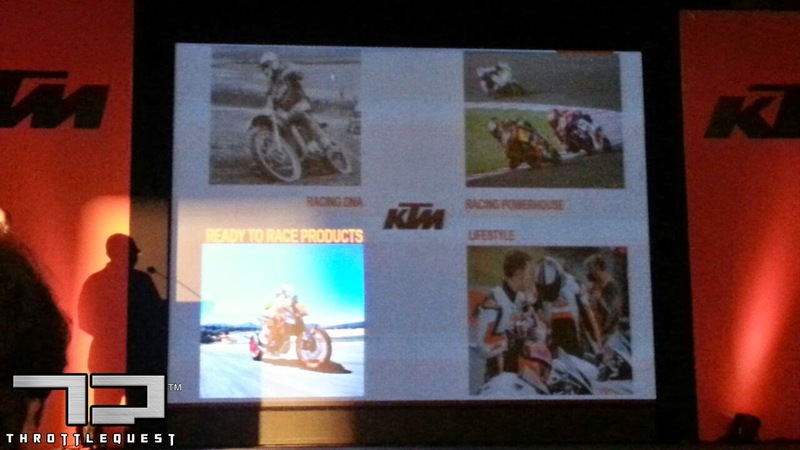 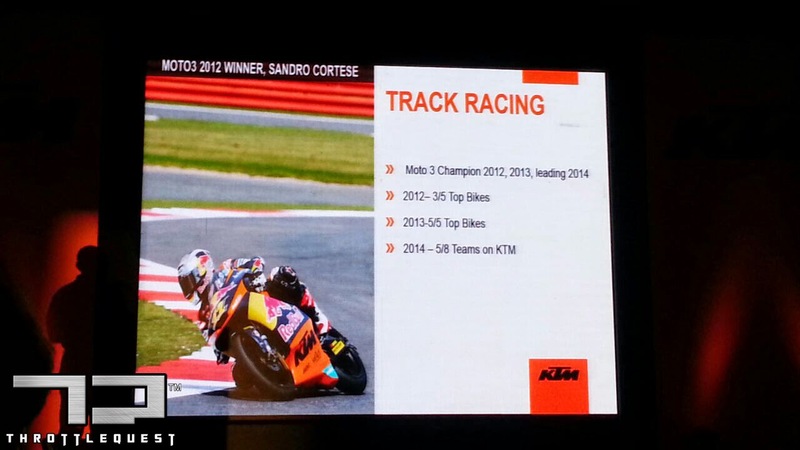 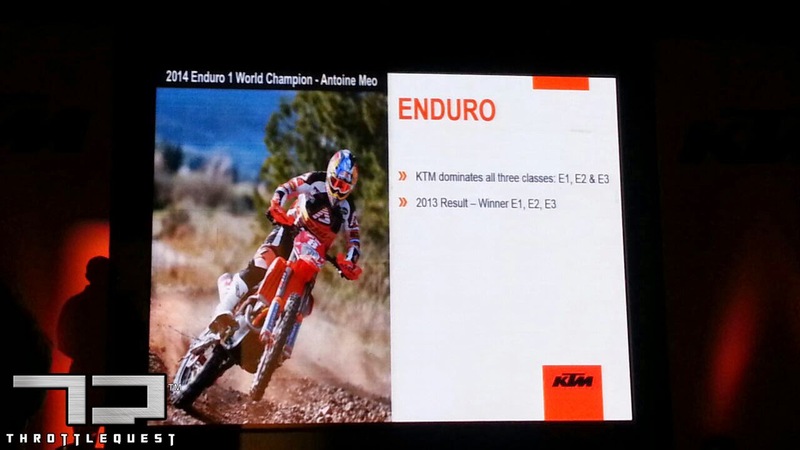 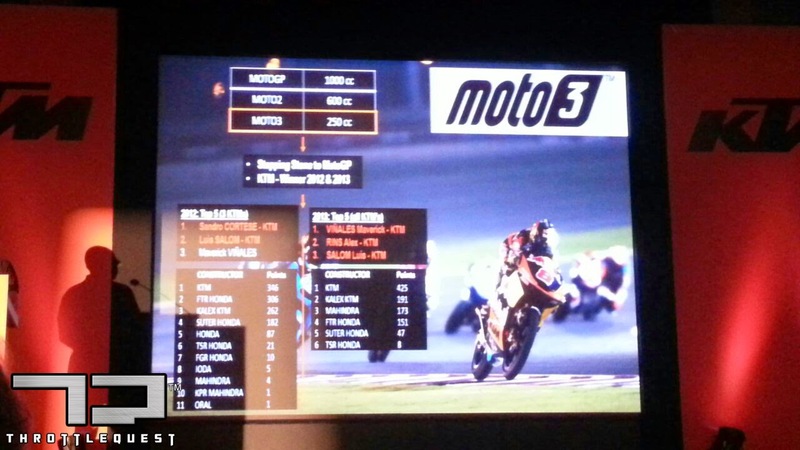 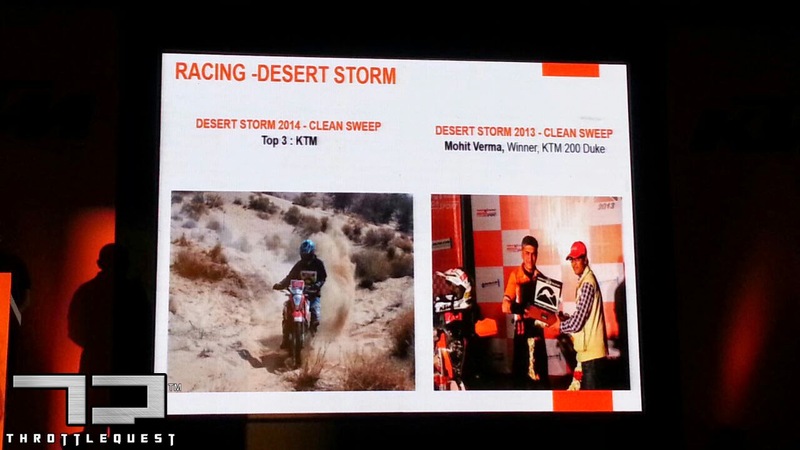 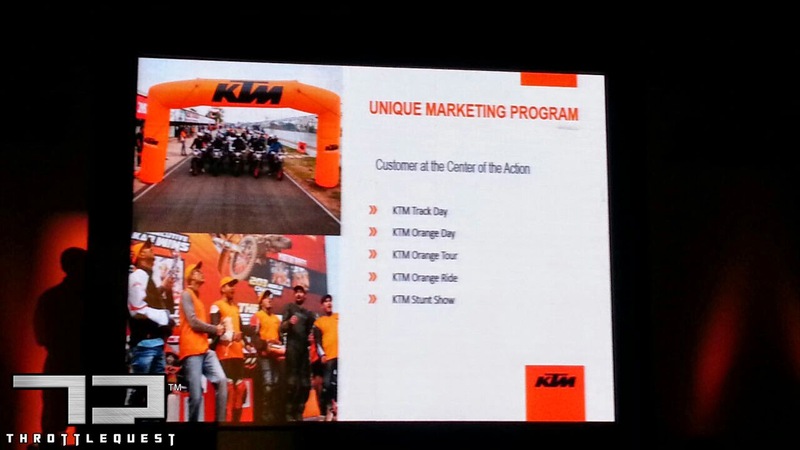 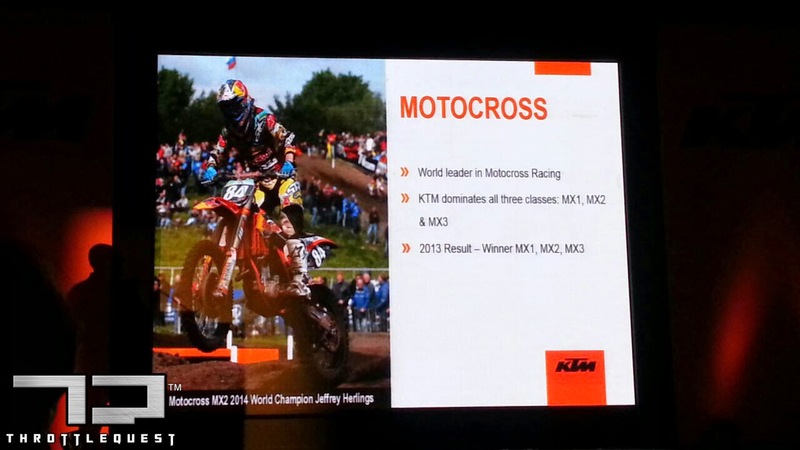 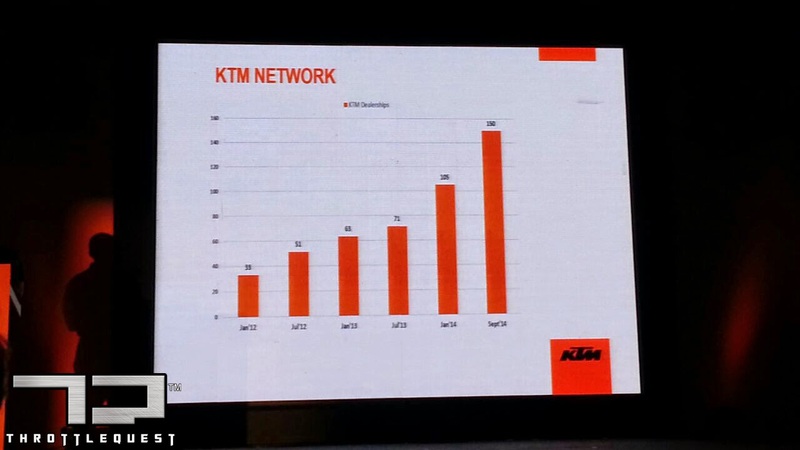 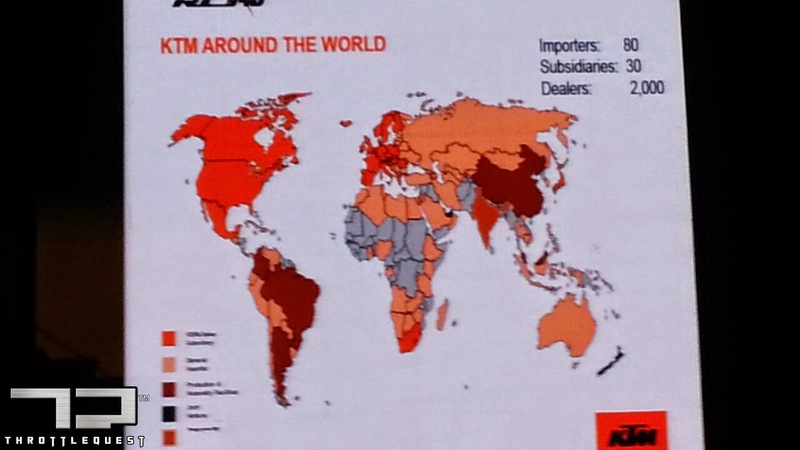 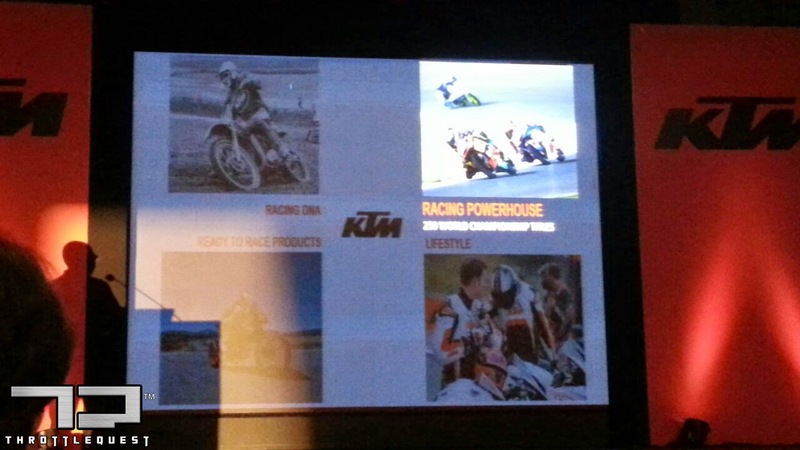 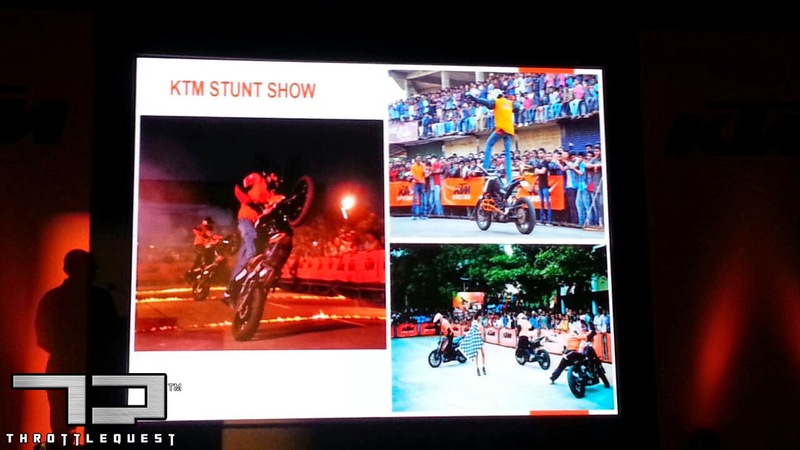 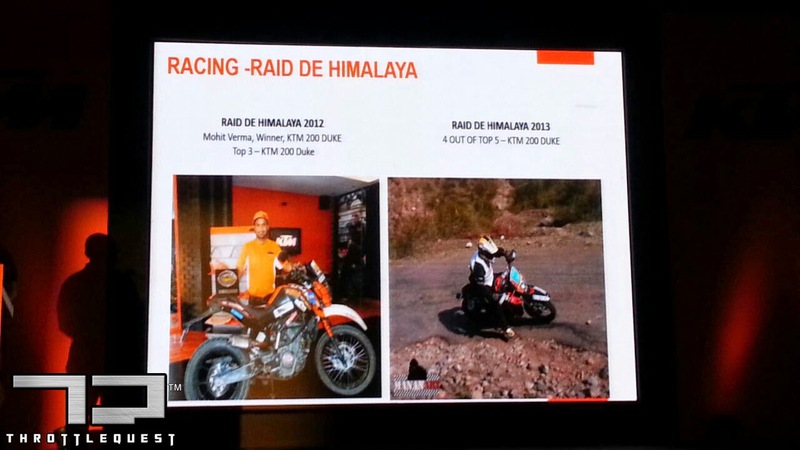 Thanks to KTM for inviting ThrottleQuest.com over to the event. 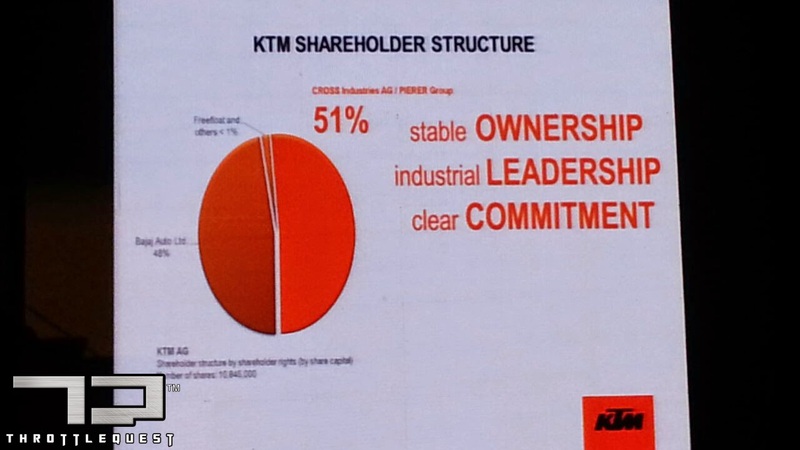 It takes our relationship together, miles ahead. 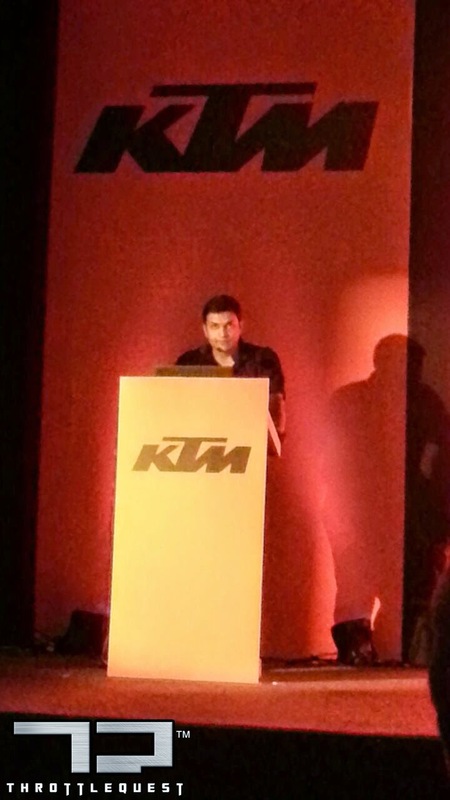 Special Thanks to our correspondent Mr. Ashish Pareek for representing ThrottleQuest.com and providing us with this stupendous coverage of the entire event. 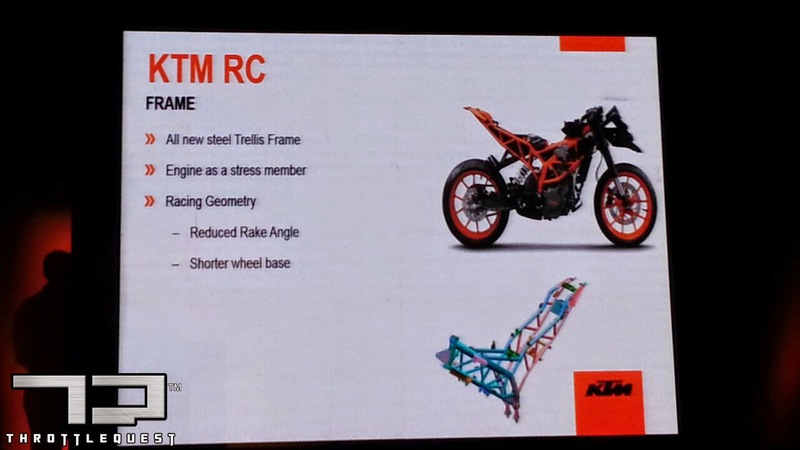 But "Engine as a Stressed Member".. on a Trellis Frame? 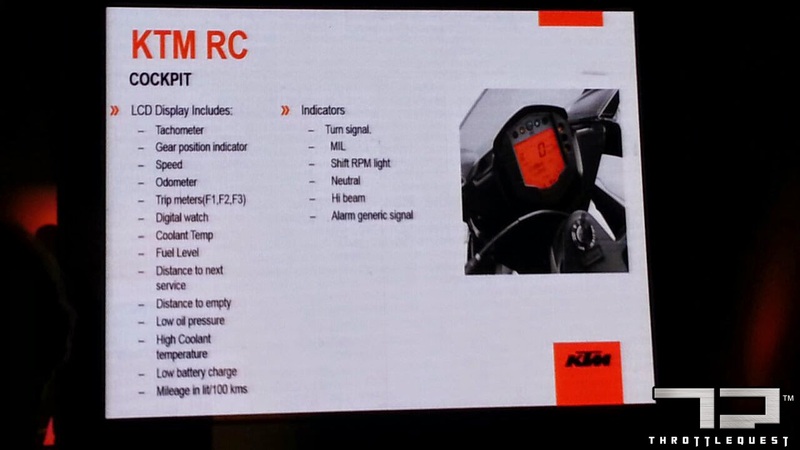 What issue you see in such a setup?